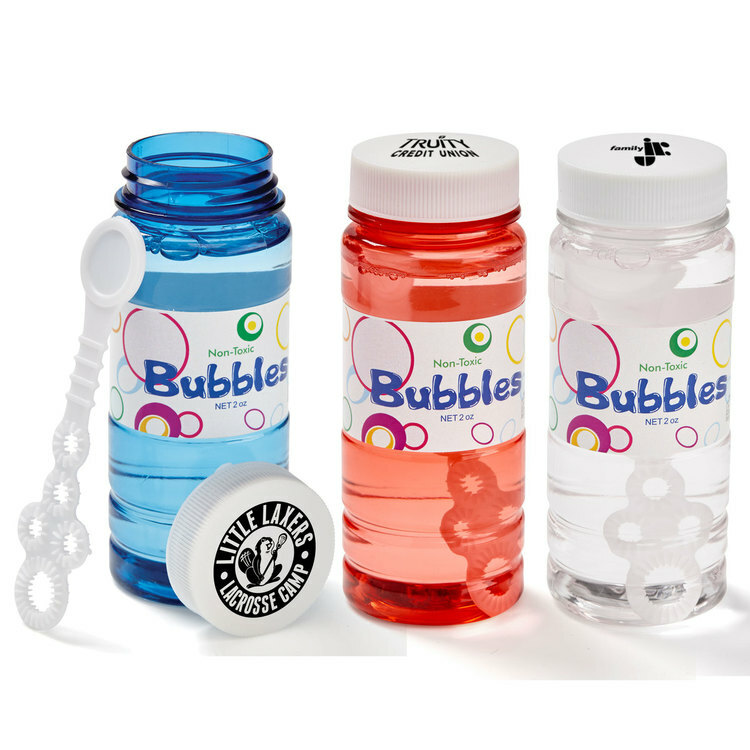 Bring in more customers with these bubbles! 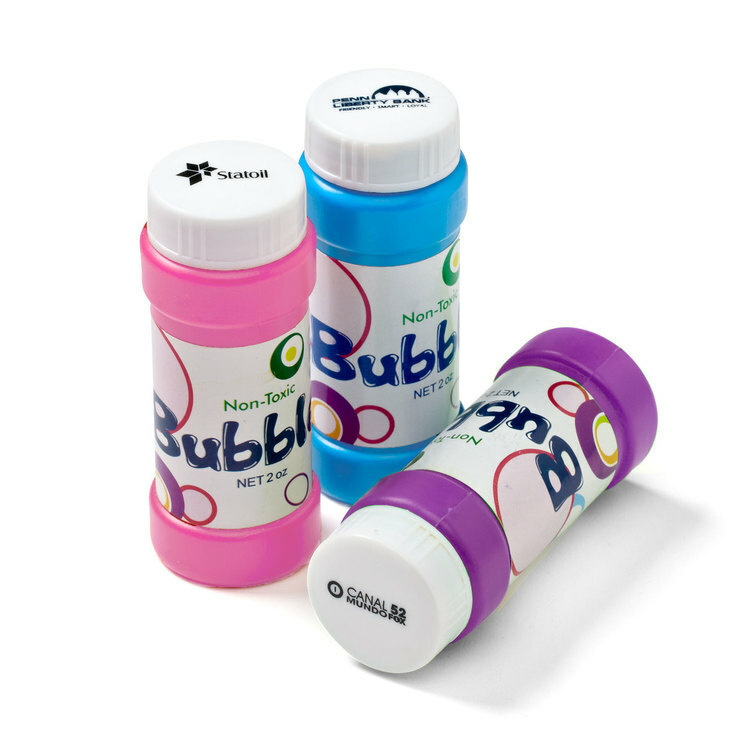 The mixture comes inside of a 4 oz. 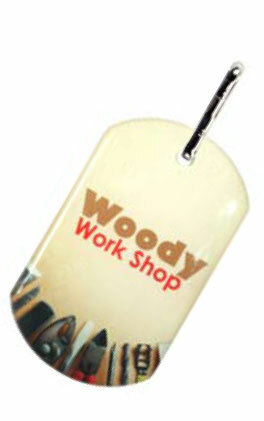 bottle that's available in several colors. 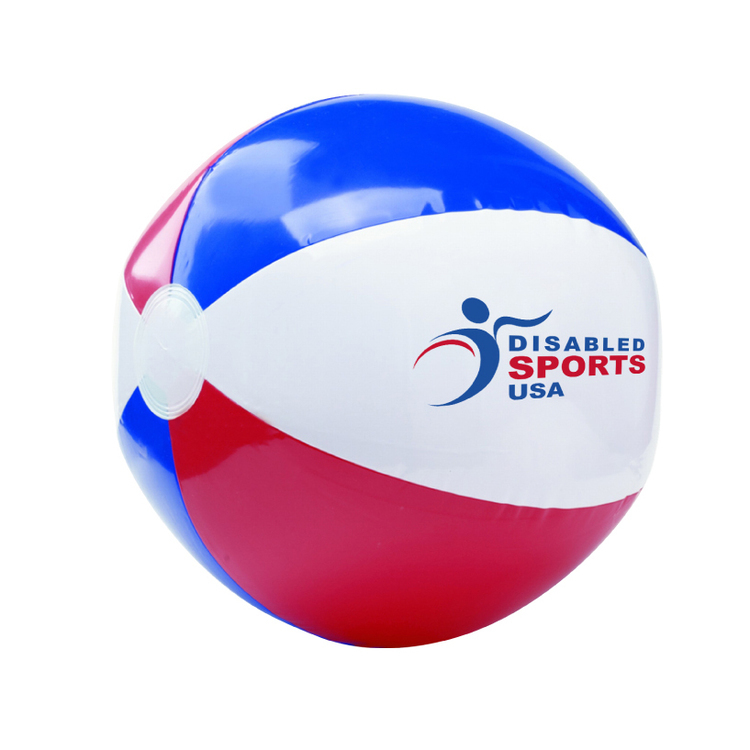 This is great item to hand out at fairs, festivals, barbecues, picnics, and more. 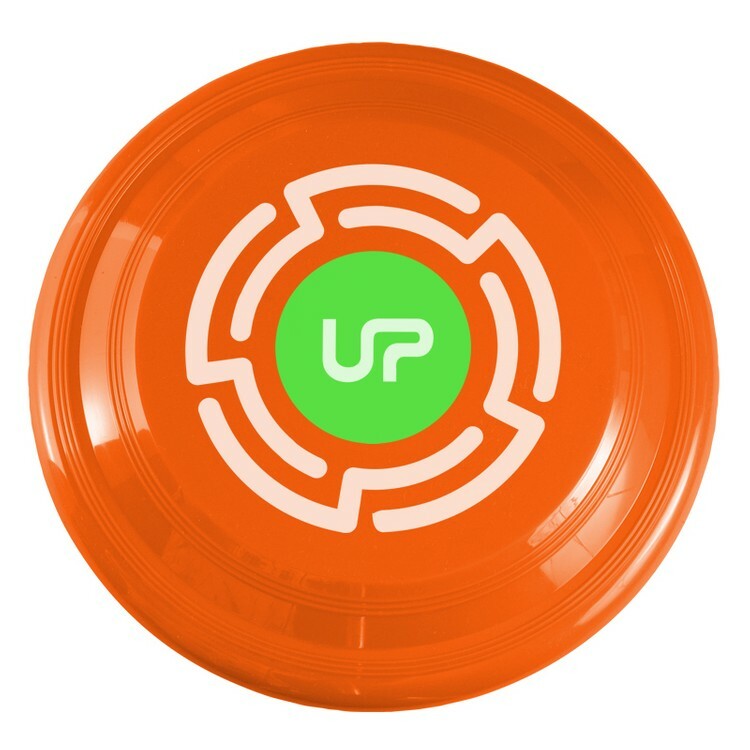 Kids and adults will love getting this. 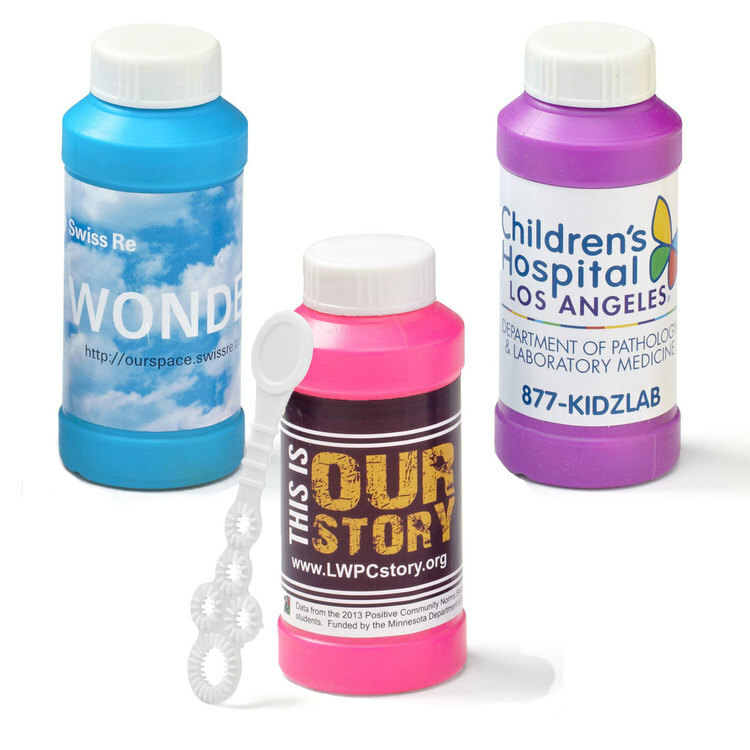 Add your custom company name or logo to the bottle with a digital label to make a clear statement about your brand. 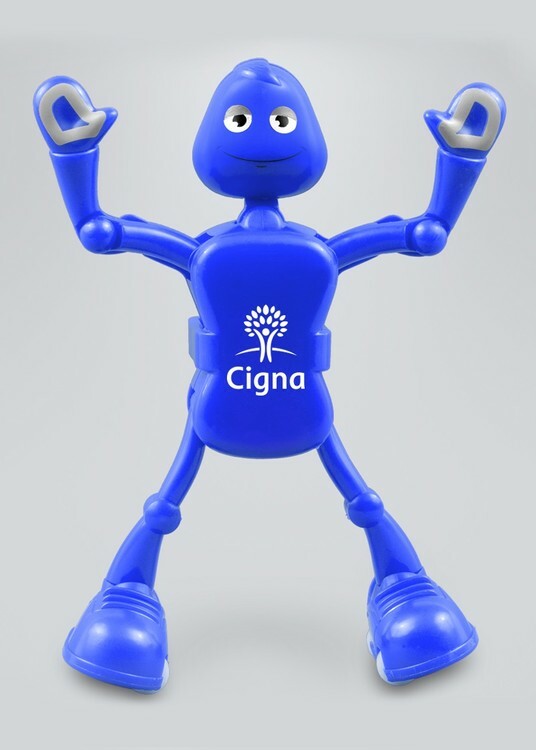 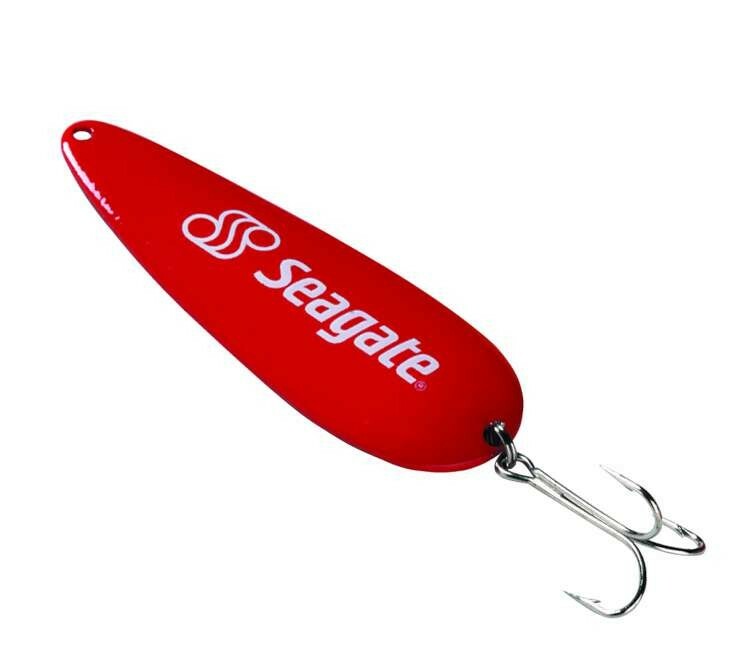 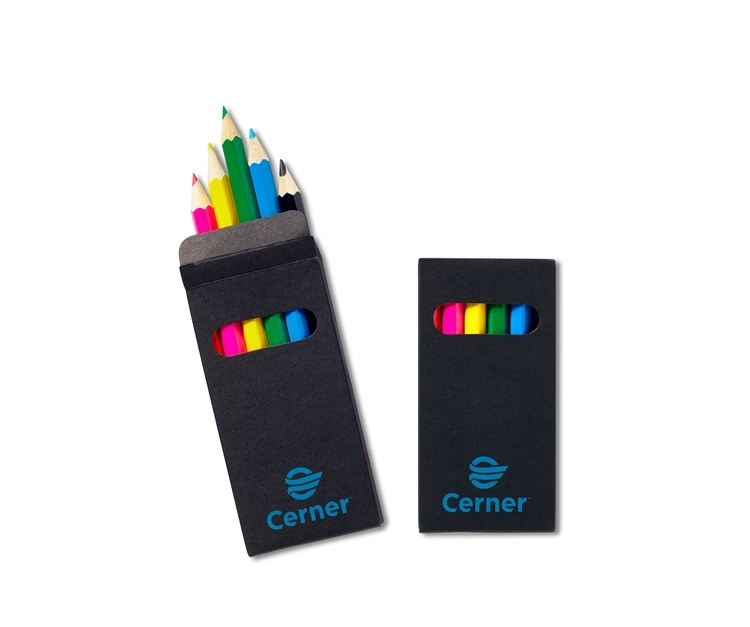 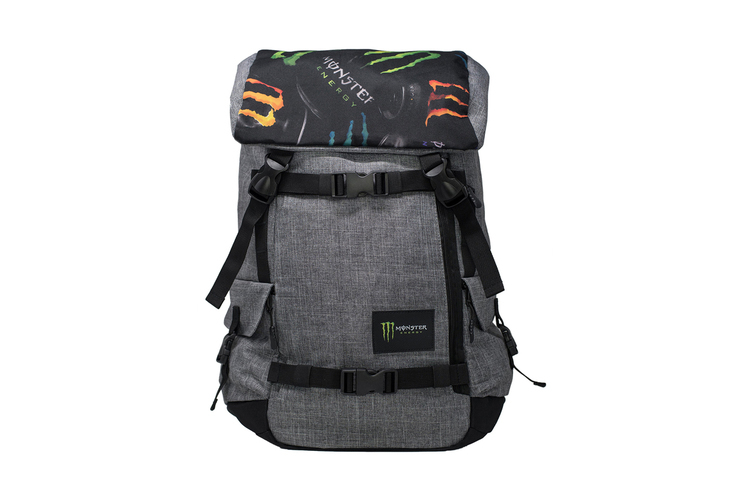 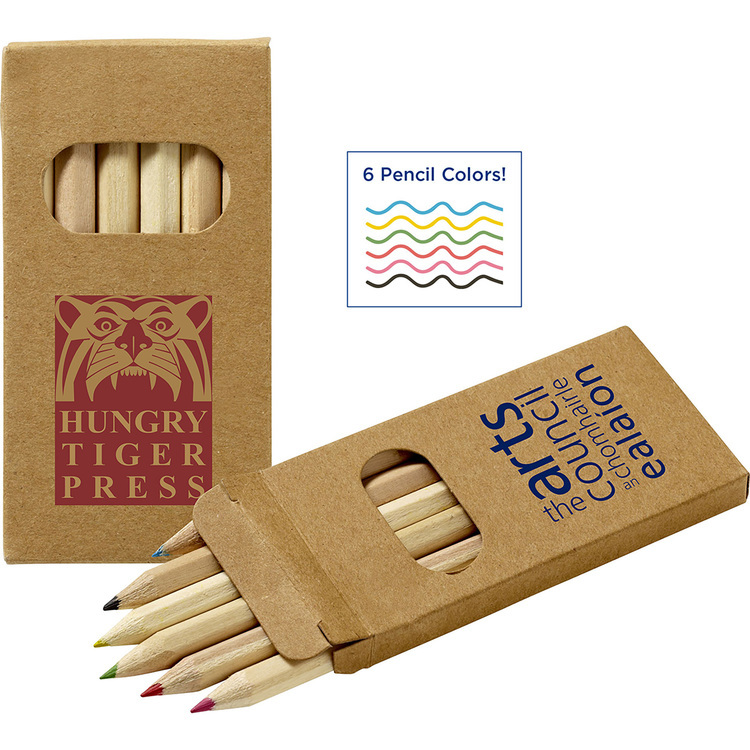 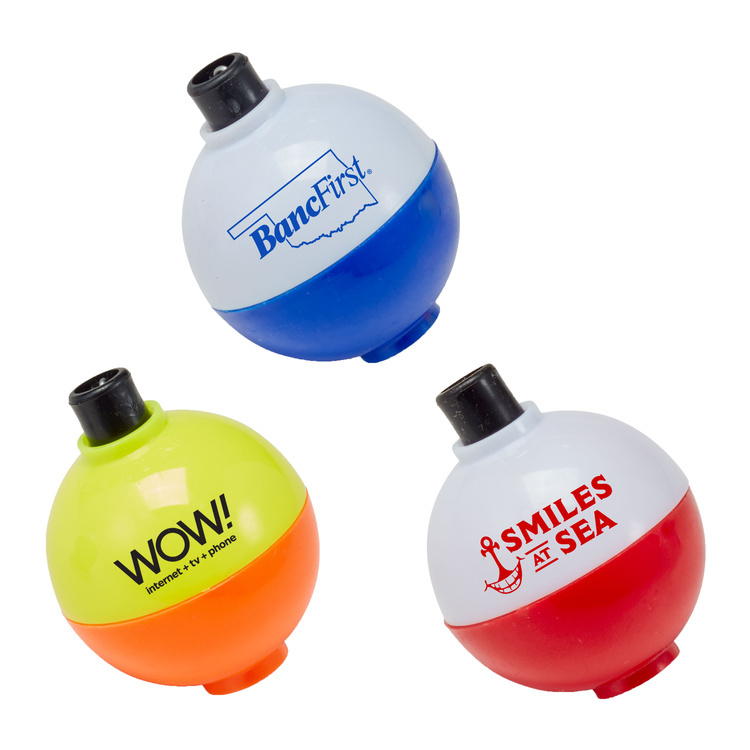 Get people to spread the word about your brand when you offer this amazing gift! 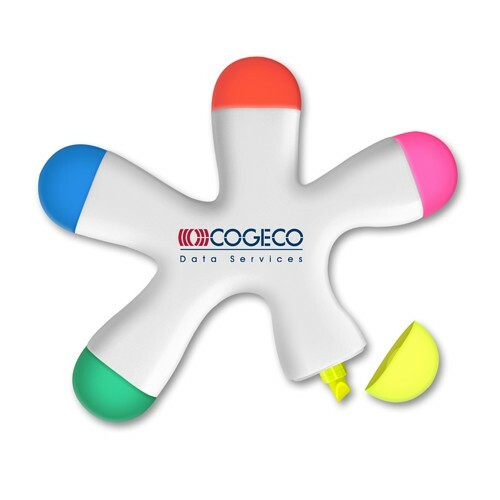 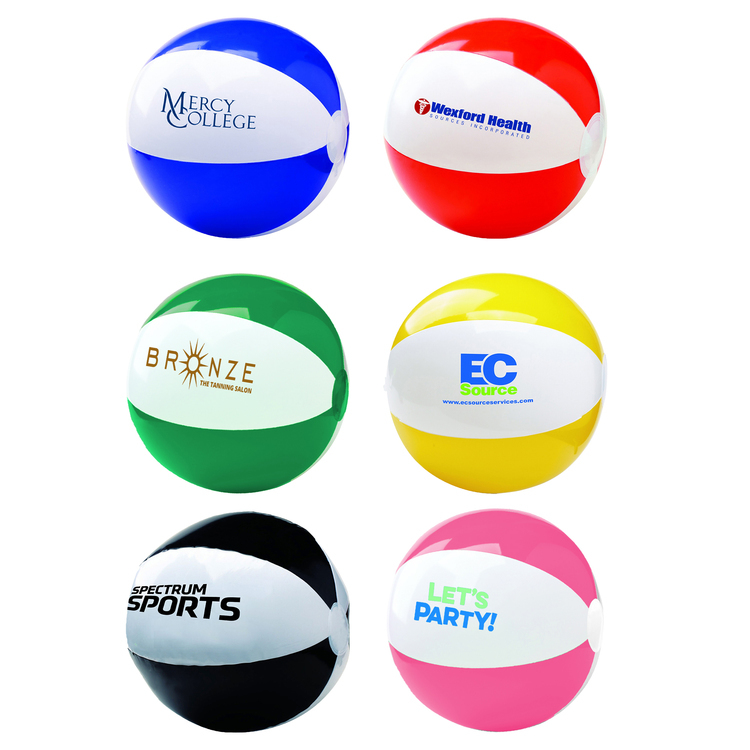 Toss around more exposure for your company or organization with this classic six-color beach ball! 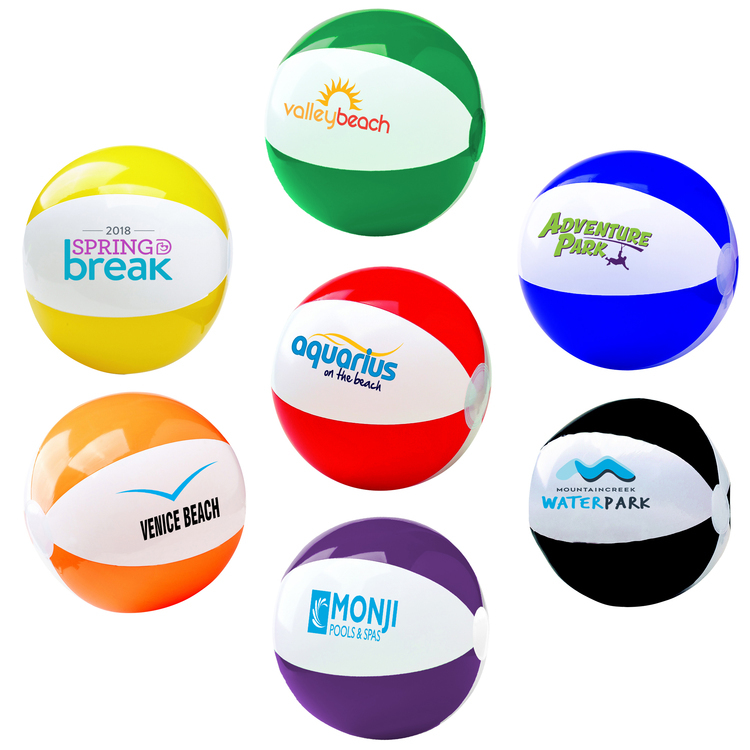 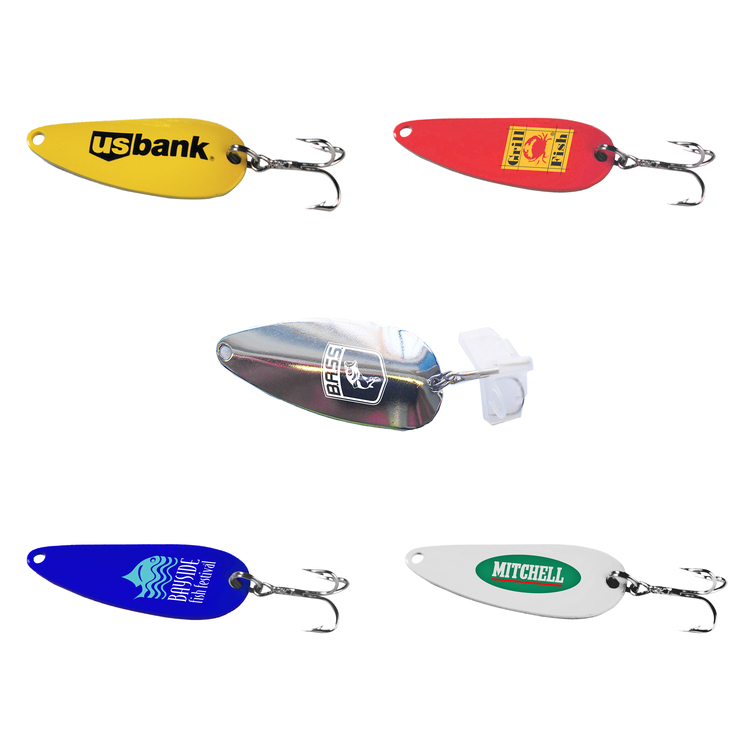 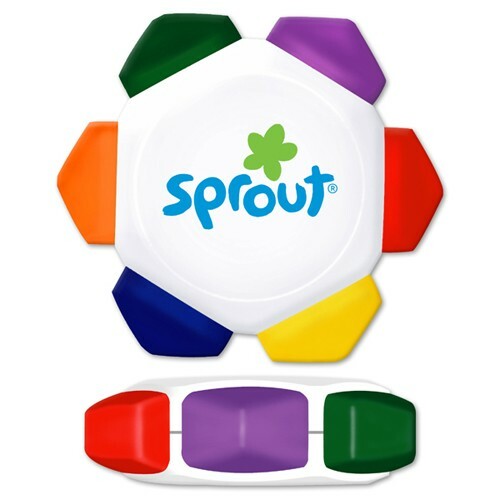 Any logo or text of choice can be added using industry-leading, multi-color and oversized imprinting capabilities to create a fun and unique form of branding. 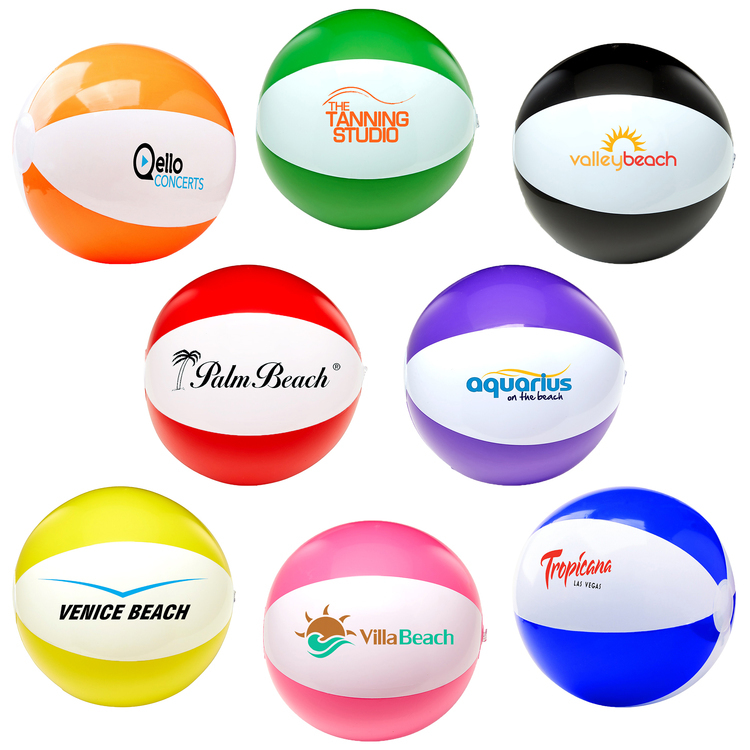 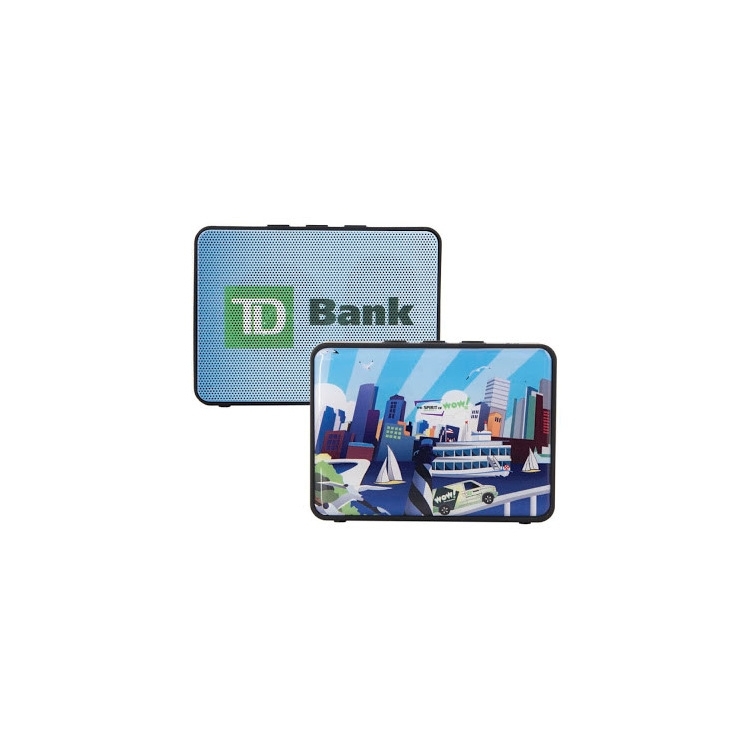 Use it to help insert your brand at concerts, parties, celebrations and more. 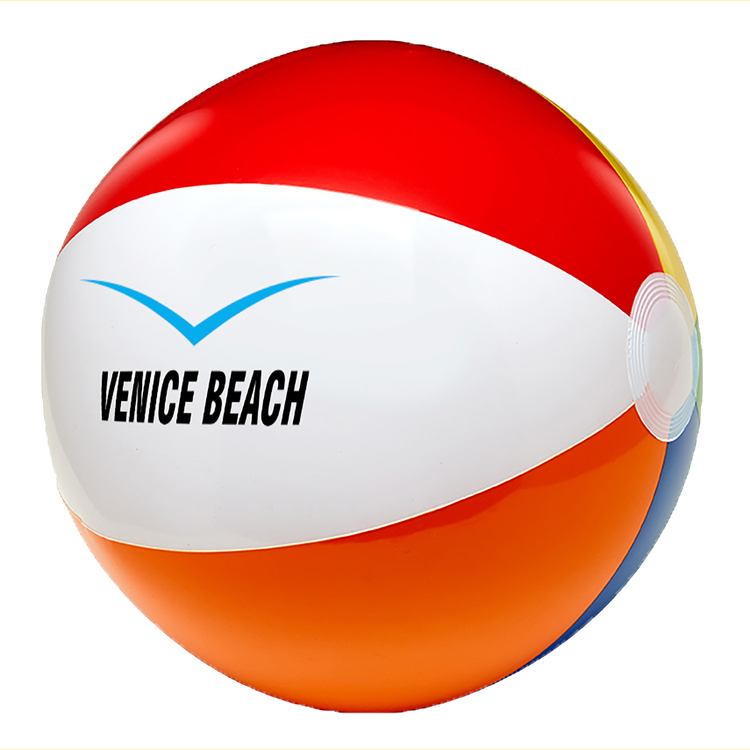 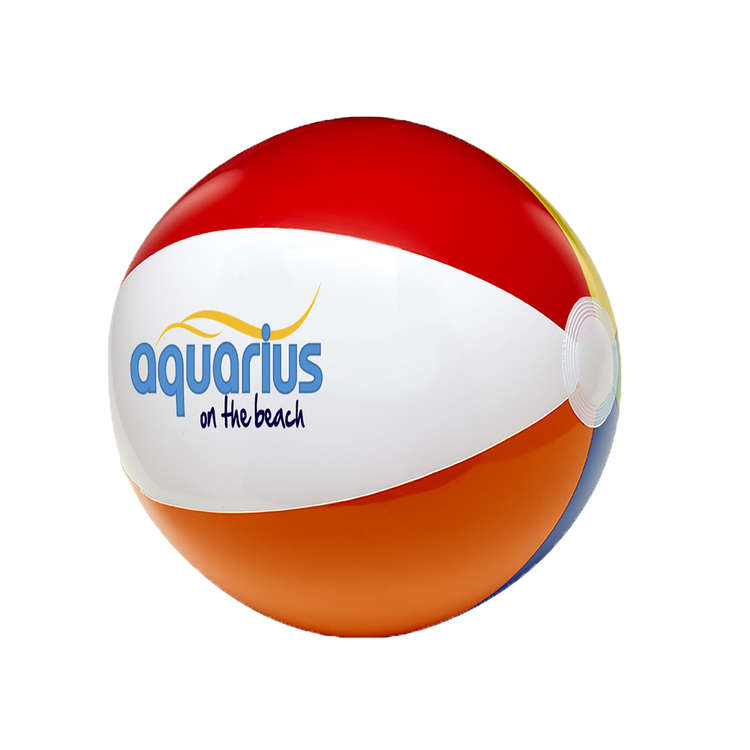 Great for summer promotions and tourist sites, this nostalgic 6" beach ball is sure to add a splash of excitement to any marketing campaign! 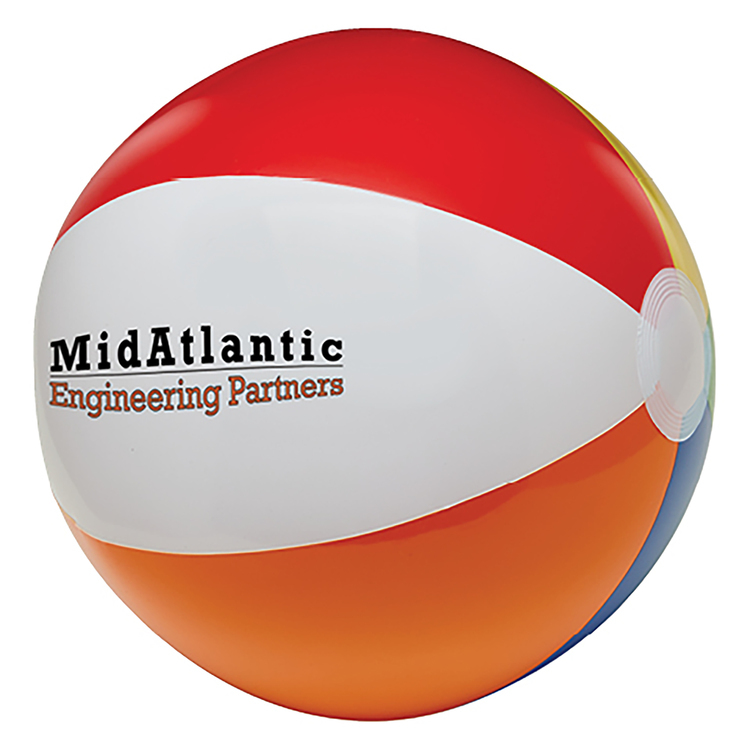 Beach Balls are measured inflated half the circumference from pole to pole. 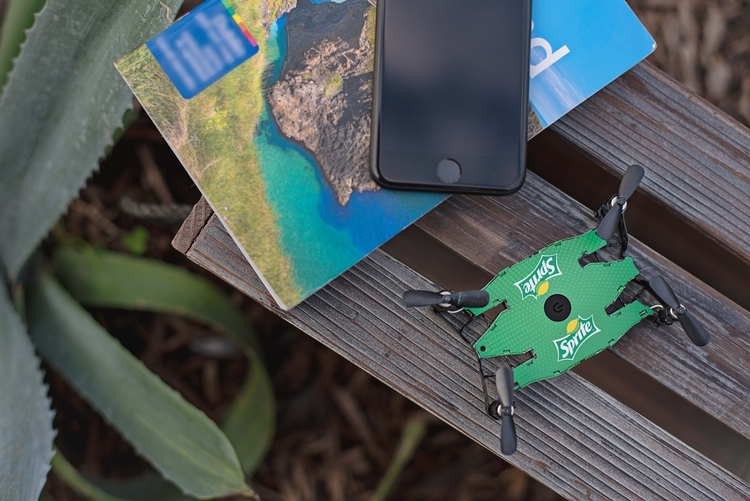 Easy to mail when flat. 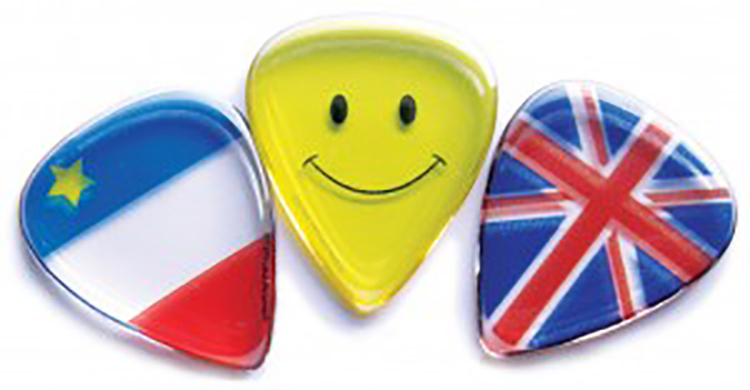 Our custom guitar pick, plectrum, in a standard shape and size, is produced with a single sided full color translucent imprint that is seen from both sides of the guitar pick but only with a double dome thickness. 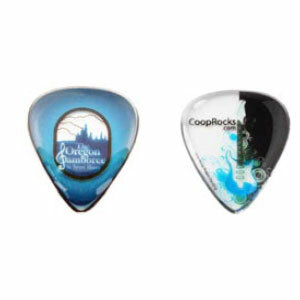 The imprint will never fade or wear off and this custom guitar pick offers longer pick durability and better sounding tone. 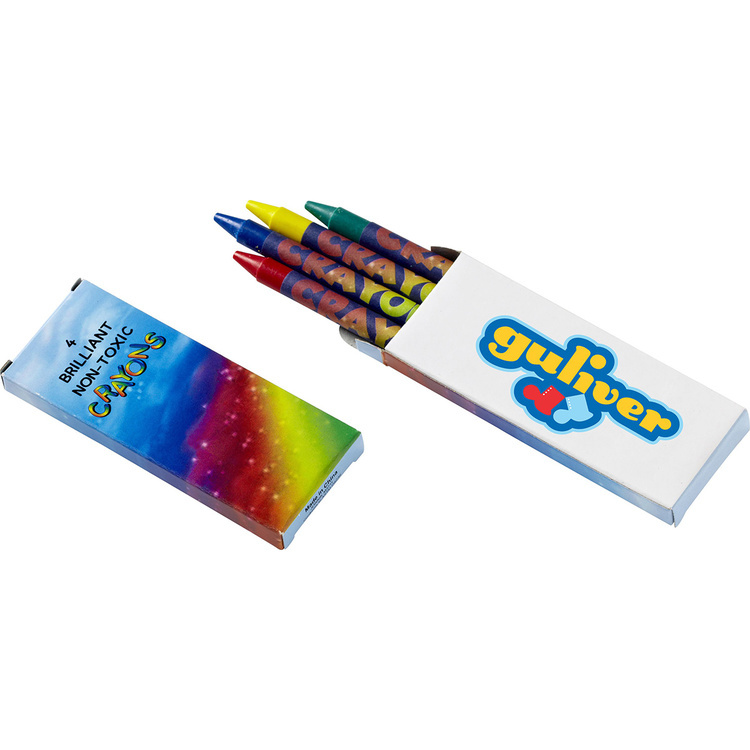 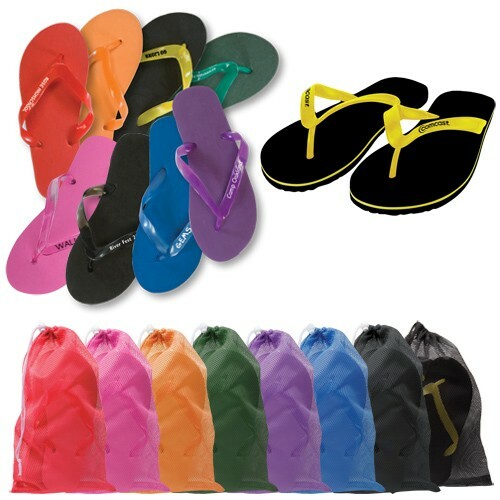 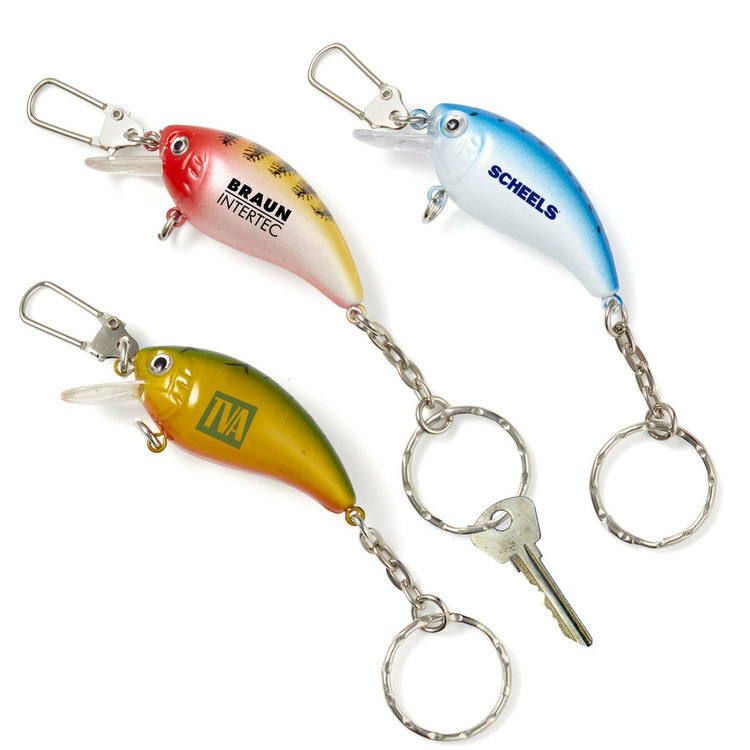 Excellent for band merchandise, music events, event sponsors, souvenirs, tradeshow gift or fund raising promotions. 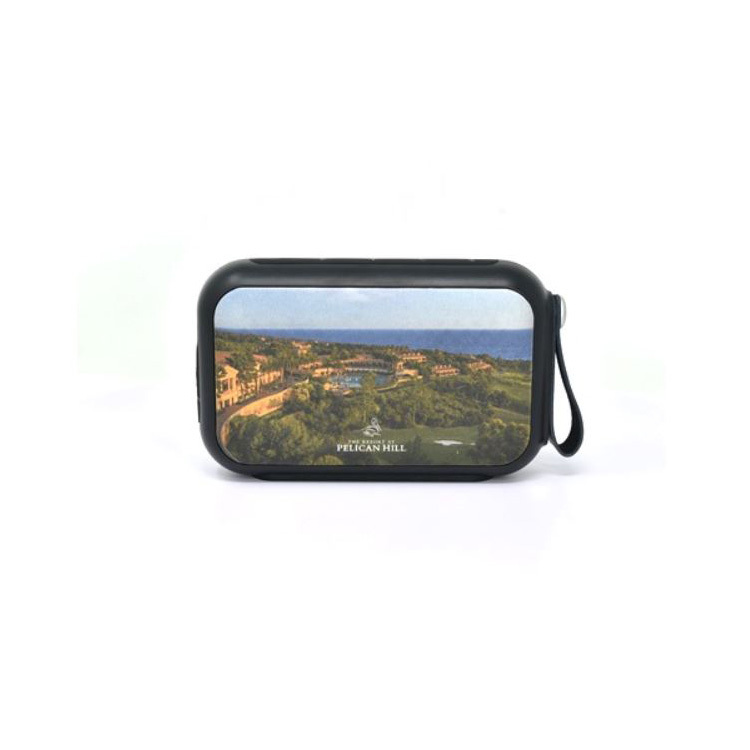 Pricing includes our professional Executive Style Packaging and custom packaging options are available starting as low as 100 units to provide additional marketing impact.